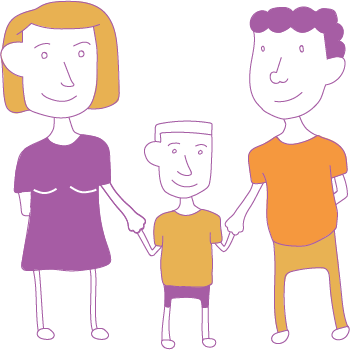 During one of the most crucial times to bond with one’s child, parents are having to choose whether to stay at home or go back to work for financial reasons. In the United States, the Family and Medical Leave Act allows parents up to 12 weeks of unpaid leave, but many aren’t eligible and even those who are can’t afford it. 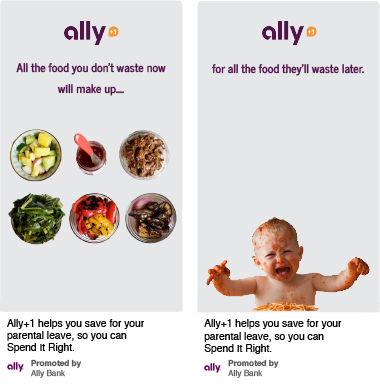 Ally is in a position where they can create a special savings account for parents who don’t have, can’t afford, or want more time for parental leave. 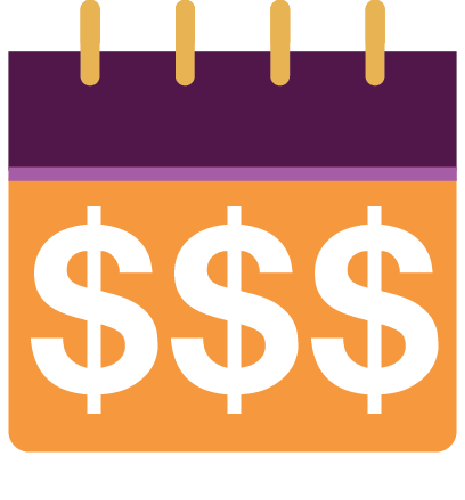 Based on your current financial status, the plan tucks away a portion of your income every month. Not only that, but Ally can act as a potential parent’s cheerleader – encouraging and aiding them along a difficult journey. 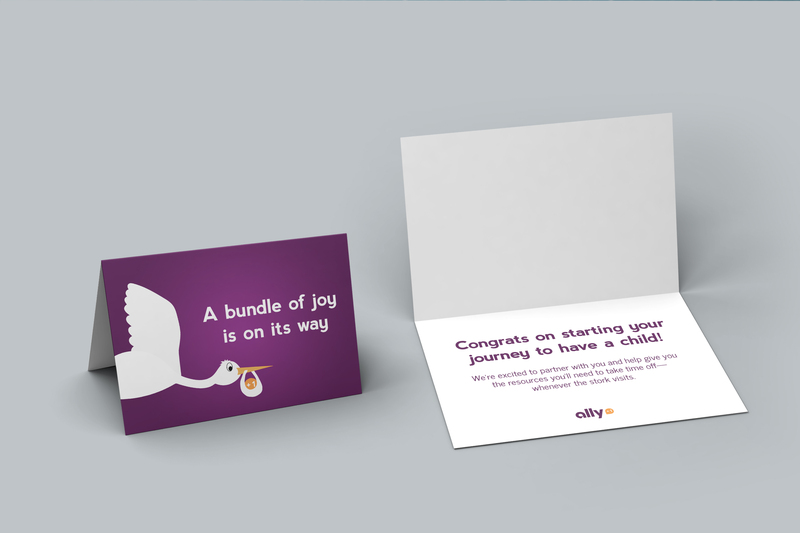 Ally also gets the added bonus of being the first financial brand in that child’s life. Make sacrifices now so you can enjoy your time off later. 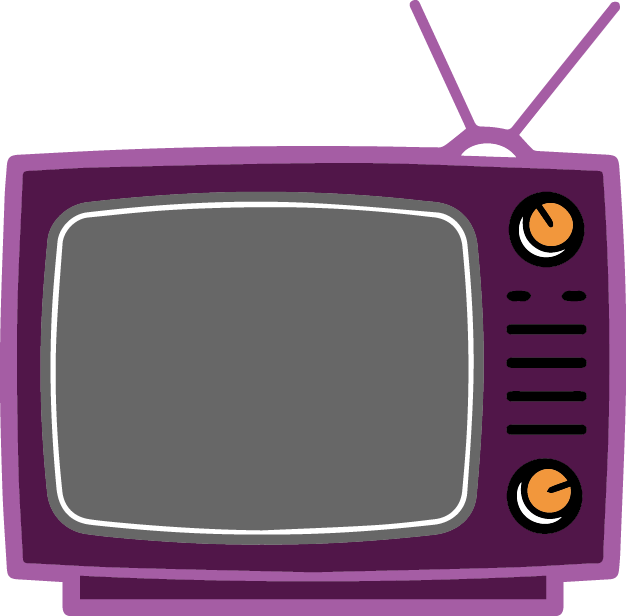 Users enter in information based on the parental leave policy they have, what their annual expenses are, how much time they would like to take off and for how long. 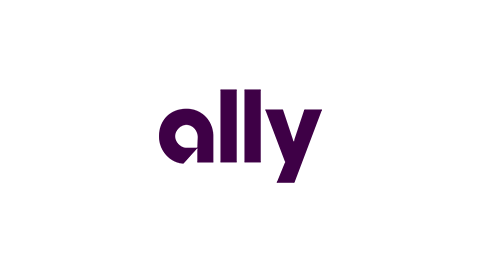 It would then calculate how much the user needs to save for the allotted time frame they set. They can then readjust the time or the amount of savings. Finally, the user will be asked to confirm that they want to open a savings account. They will also be asked if they would like to open an Ally+1 credit card, where they can get cash back for shopping at select stores selling baby and child related merchandise. 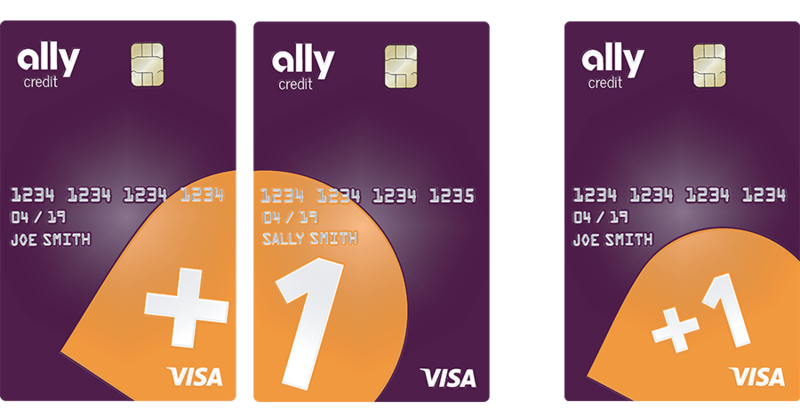 To go back and check on your savings, the Ally+1 account would be integrated with the existing Ally app. The savings account can eventually be converted into a college savings account. The credit card is designed for couples and for chip readers so that the information on the card is never obscured when going into the machine. Rewards points would go towards these select brands. 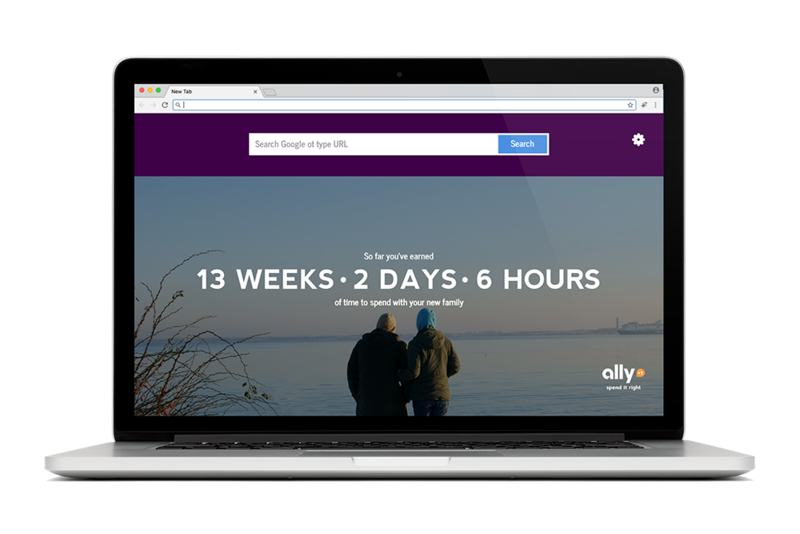 With the Ally+1 Chrome Extension, users can connect their Ally account. Every time they open a new tab, they can see how much time they’ve accumulated. 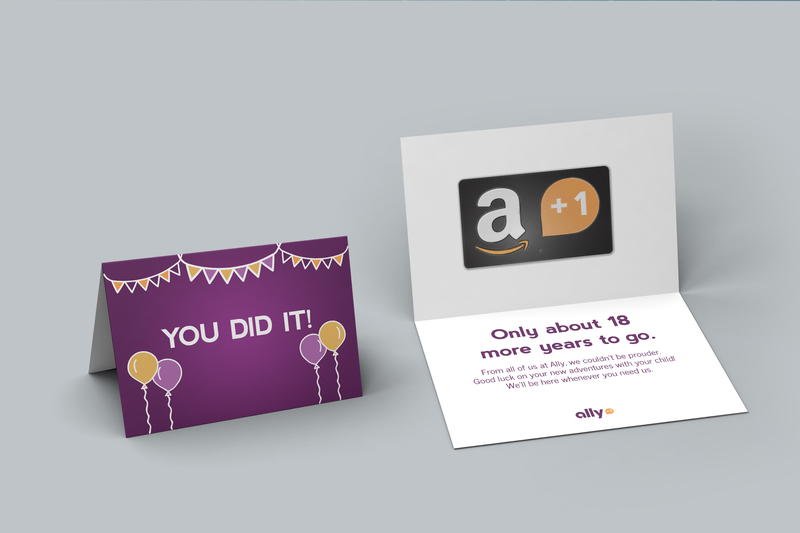 For people who don’t have Ally, they can still create a baby countdown. 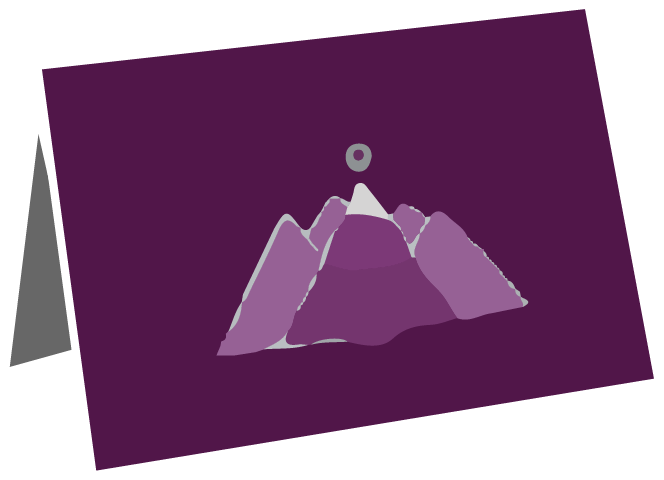 The extension allows for photo customization and acts as a daily encouraging reminder. Saving money can be difficult. 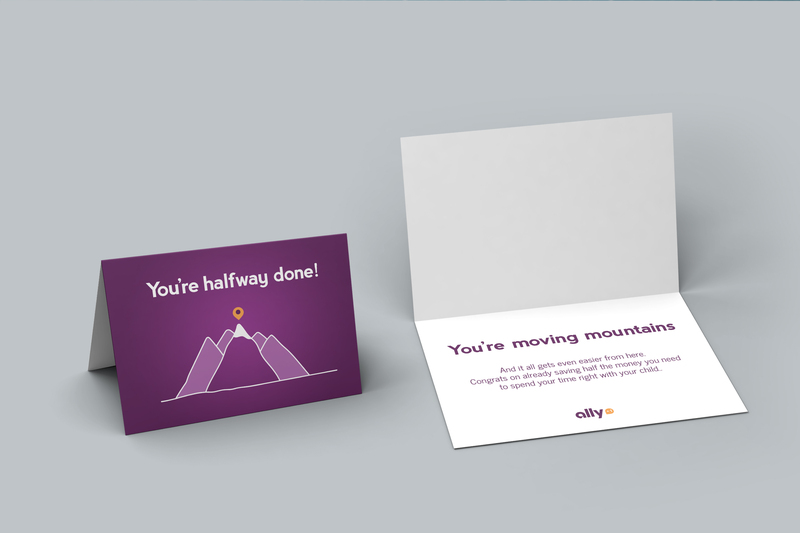 Ally sends words of encouragement through physical greetings cards for major savings milestones. 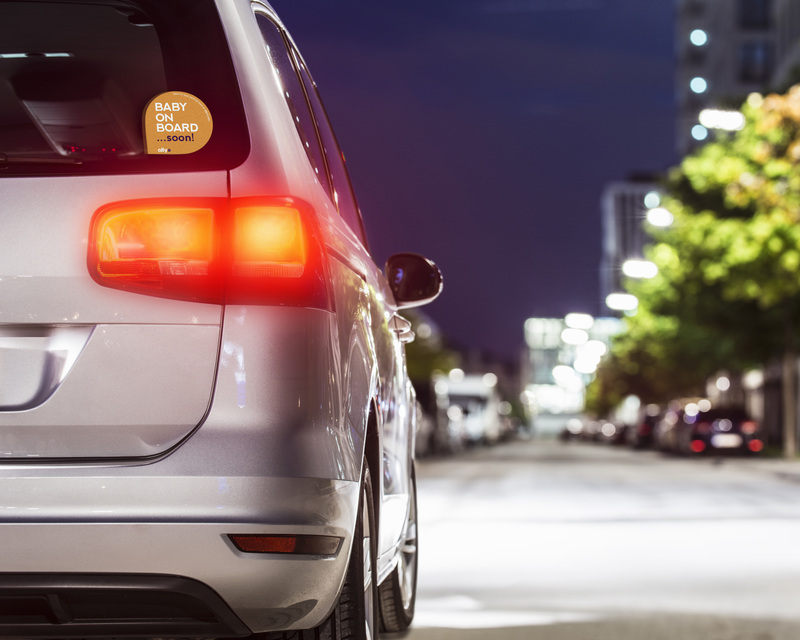 They will also receive a Baby On Board Soon bumper sticker that expecting parents can peel off to reveal a Baby on Board sticker once their child has arrived. Pinterest is the go-to-place for ideas to save money and plan for major milestones. 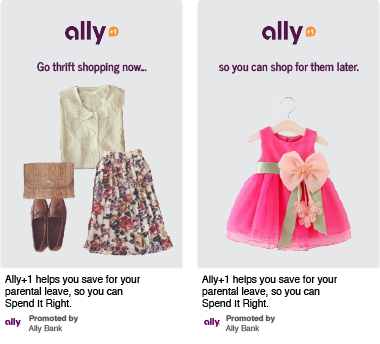 Using Pinterest’s new scroll activated ads, we show how savings can translate to time with your new child. Ally knows that money isn’t the only issue when it comes to parental leave. There is a huge association of guilt when taking time off work. Ally wants to change the workplace culture by creating the Ally Slack app. The app’s focus is to encourage employees to let others know that it’s ok to enjoy their time off with their child.